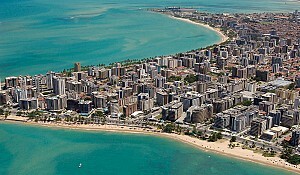 View the list of the top 10 companies and institutions in Rio Grande do Norte (ranked in no particular order). At just over 50% of the State’s contribution to the GDP, the service sector is the most significant, followed closely by the industrial segment. Although agriculture is a very important part of the economy, its percentage contribution is only about 6%. Rio Grande do Norte’s most significant exports include chocolate, select seafood, fruit, petroleum, cotton and cashew nuts, amongst others. 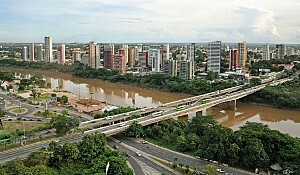 Brazil Industry FIERN is the Federation of Industries of the State of Rio Grande do Norte. Its goal is to represent and defend the industry, as well as promote a favorable business environment, competitiveness and sustainable development of the State. 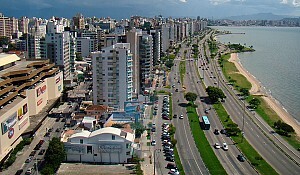 Brazil Trade Fecomercio is the Federation of Trade of the State of Rio Grande do Norte. 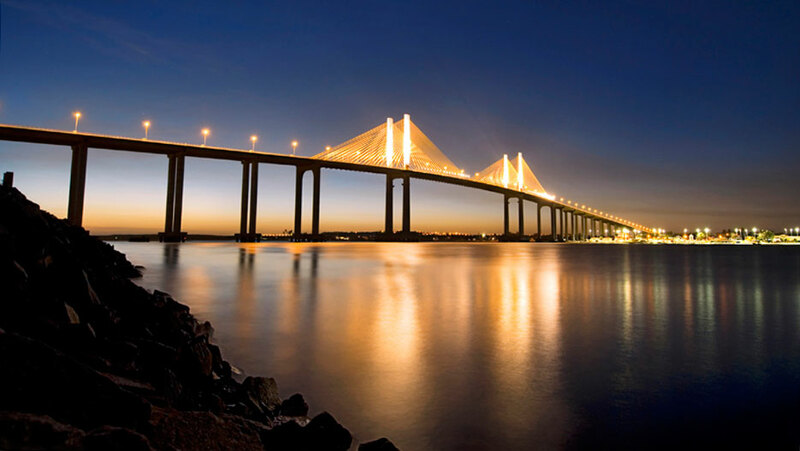 Its goal is to represent the following economic categories: goods, services and tourism. Brazil Agriculture FAERN is a private trade union entity. It facilitates social solidarity, free enterprise and the right to property, and works in the interests of Rio Grande do Norte and the country, in the areas of agriculture, rural extraction, livestock and fishing. Brazil Transport and Logistics CODERN, the dock company of Rio Grande do Norte, is responsible for the management of the port of Natal, as well as Areia Branca's salt terminal. Brazil Oil and Gas ALE is a fuel distributor, with a network of over 1,900 stations, generating approximately 15,000 jobs and serving nearly 5,000 clients every month. 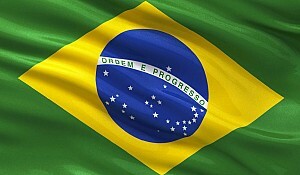 With over 16 years of history, it is now the 4th largest distributor in Brazil. Brazil Retail/Garment Industry Guararapes’ history began in 1947, with the opening of a clothing store in Natal. Since then, the company has grown a lot and acquired the Riachuelo and Wolens stores, expanding its operations into retail fabrics. 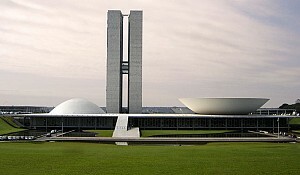 Brazil Water and Sanitation Caern was created in 1969. Its mission is to serve the entire population of Rio Grande do Norte with potable water, as well as the collection and treatment of sewage. 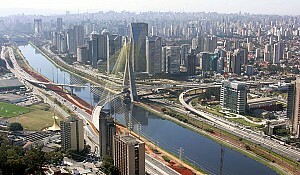 Brazil Civil Construction Ecocil was founded in 1948. The company is now the largest and most traditional construction company of Rio Grande do Norte. Brazil Soft Drinks Industry Dore Refrigerantes is specialized in the soft drinks industry. The company also produces and distributes its own beer. Brazil Retail/Garment Industry Toli has been active in the women's fashion market since its creation in 1992. It is now present in 24 cities, through 39 stores.